Project Hope Global Outreach Inc. (PHGOI) is an international humanitarian organization in rural extreme poverty-stricken global communities to assist in reducing poverty by providing health care, HIV/AIDS counseling, digging of wells, rural economic development, education, guidance and counseling as well as the daily feeding of orphans and widows. PHGOI seeks to initiate and continue self-sustaining projects such as chicken farming - selling eggs, brick-making, soap-making, jewelry-making and beautiful African attire. All proceeds are distributed to provide food, water, housing, medical supplies, tuition, uniforms, and educational supplies to widows and orphans in various targeted regions globally. 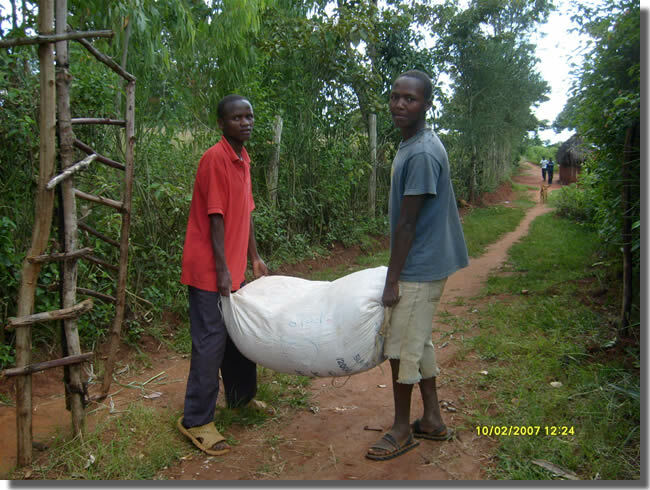 Additionally, we also aid poor and destitute orphans and widows by doing projects that will empower them to experience a life out of poverty. We at PHGOI believe that regardless of what culture or background you are from, we should all in some way make a difference in someone else’s life. 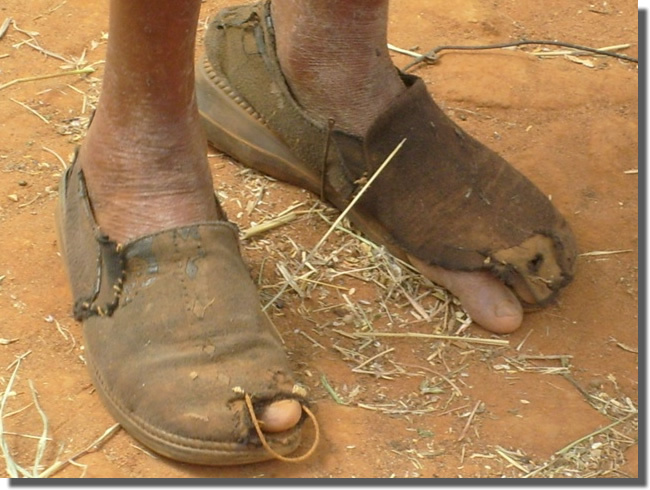 Please consider coming to Kenya to visit one of the 13 projects or make a donation. Please know that any amount can make a difference to someone who is less fortunate. 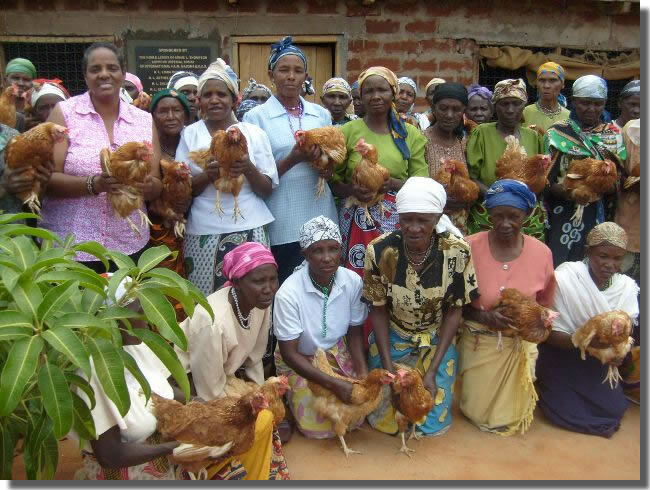 New Mount Olive Baptist Church Chicken House in Machakos. Some Of The Orphans We Support Carrying Donated Food For Their Families. 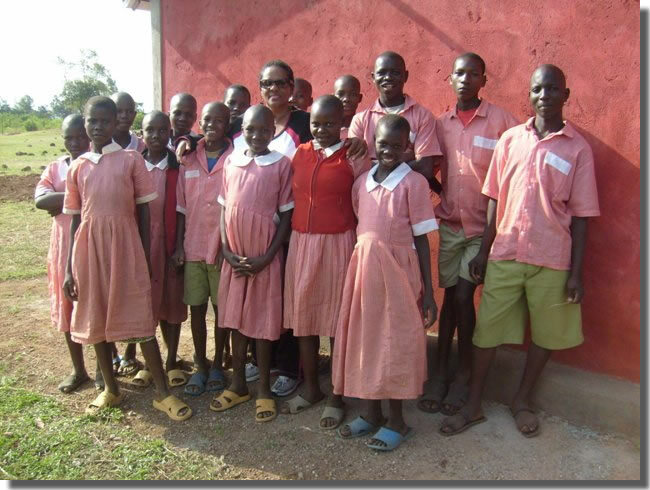 PHGOI’S ultimate goal is to make a difference in the lives of poverty stricken orphans and widows throughout the global community. The focus of our work will be Orphans and widows in Africa and later globally. We aim to provide initial food and water as well as education to widows and orphans located in poverty-stricken communities. The second part of this vision is to create self-sustaining initiatives for these widows who will then be able to assist in providing support for their children. 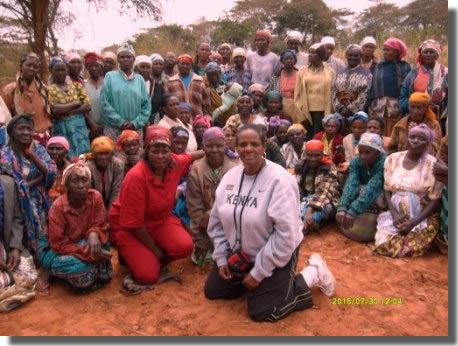 Annie Thompson Welcome Center Just After Completion Some Of The Widows Our Organization Assists In Machakos (Kenya). 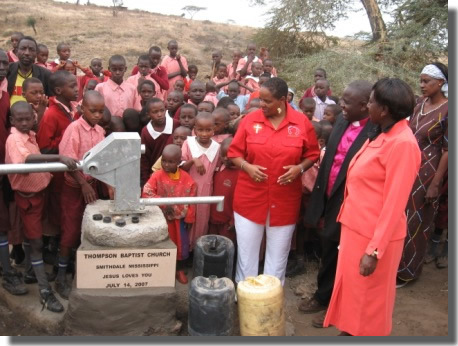 The Opening Of The Bissel Well To Assist Local Widows And Orphans With Water.